Strawberry Bose-developed Touhou Project games go physical. Mediascape will release a Double Pack including Strawberry Bose-developed Touhou Project fan games Touhou Soujinengi V: The Genius of Sappheiros and Touhou Genso Maroku W: The Devil of Decline on October 15 in Japan for 5,400 yen. Both games are currently available via the PlayStation Store. Those attending Hakurei Jinja Reitaisai 2018 at Tokyo Big Sight on October 14 will be able to purchase the Double Pack a day early. The game sees players form a party in order to find a resolve a new catastrophe that happened in Gensokyo. Players will challenge a number of formidable foes while traveling to various places in Gensokyo. And not only will you level up to defeat them, you’ll also need to understand the weaknesses and behavior of your enemies, using your allies and their special skills to gain victory. 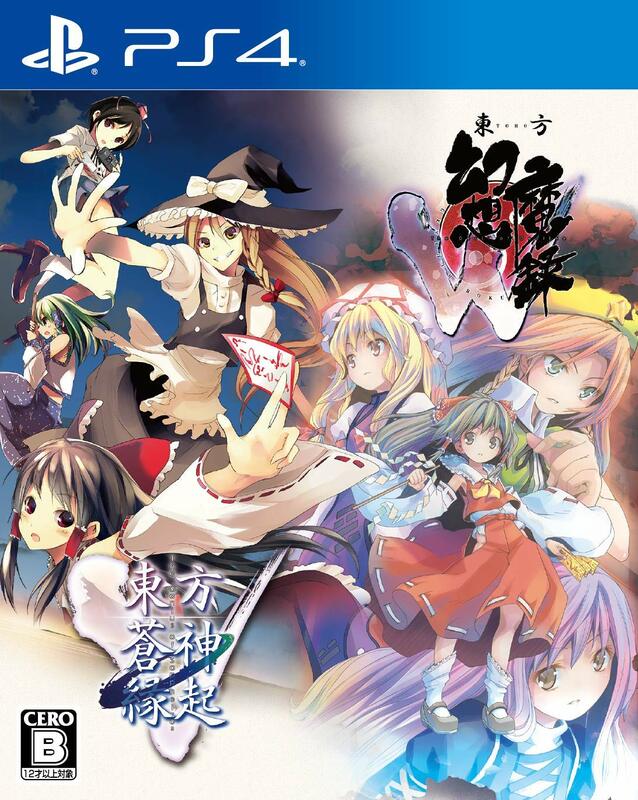 The PC version of Touhou Soujinengi launched in 2010. The PS Vita version adds wide-screen support, adjusted game balance, new allies, and even more post-game side elements. Developed by Strawberry Bose, Touhou Genso Maroku W: The Devil of Decline introduces a “Shikigami System” where your party fights while equipped with shikigami. By equipping these over 100 shikigami to characters, you’ll be able to use various skills and abilities. Some of the enemies you defeat will become shikigami, and you can recruit them to take along with you. Part of the fun is figuring out how to battle in your own way with Shikigami. There are dungeons made up of various areas to explore, as well as alchemy, shikigami, items, and spell cards to collect, an illustrated encyclopedia, and other additional elements to enjoy. The PlayStation 4 version features 1080p resolution, high resolution effects (as well as some changes to effects), cross-save with the PS Vita version, and enhanced presentation in areas limited by PS Vita hardware.